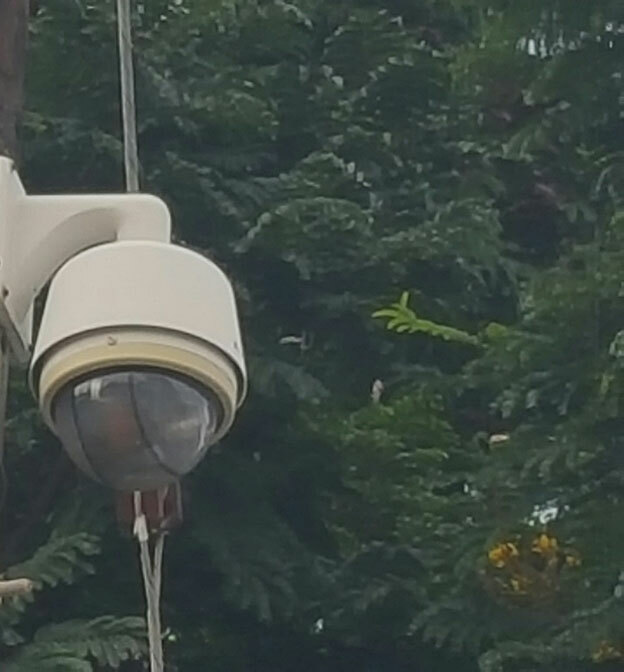 Basseterre, St. Kitts, June 01, 2016,(RSCNPF): The Government’s announcement on (May 30) of an expansion to the CCTV program in St. Kitts and Nevis was a bit of great news, for me, the High Command and our Police Service expressed Commissioner of Police Mr. Ian M. Queeley. Prime Minister Harris explained, that the funding for the CCTV program expansion and enhancement and upgrades to the law enforcement agencies fleet of vehicles are a part of an estimated over 13 million dollars commitment made by the Republic of China (Taiwan) for projects in St. Kitts and Nevis. This commitment was one of many reached during a recent visit to the Republic of China (Taiwan) by Prime Minister Harris.